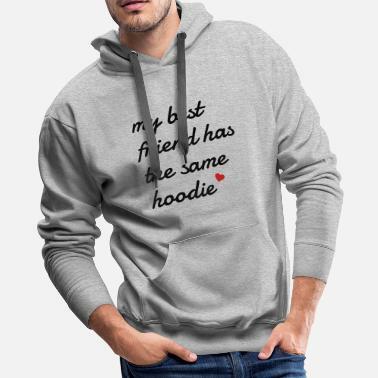 Your BFF, your BFFL, your bestie… no matter what you call them, the two of you can truly represent your friendship to the fullest in any of our best friends’ hoodies. We’ve got a ton of super cool best friends designs that you can throw on over 190 products, so don’t be shy, tell the world that you and your best friend are here and that you mean business! 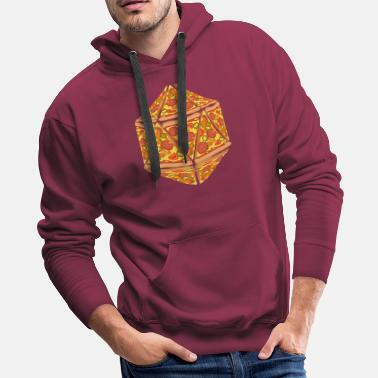 Pick a design from our online Marketplace or even custom-make your own unique friend hoodie with our amazingly easy-to-use T-Shirt Designer. We all have a so called "partner in crime". From the time that we are children, we find that unique person to hang out with who truly understands us and backs us up no matter what. Best friends sure are hard to come by nowadays. 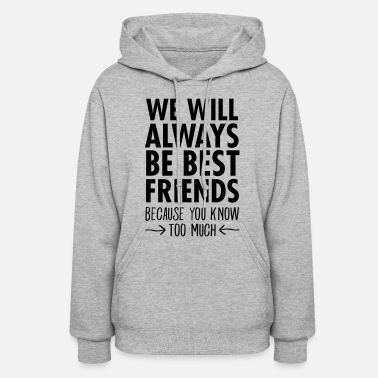 So why not celebrate your unique and special friendship with matching best friend hoodies from Spreadshirt? 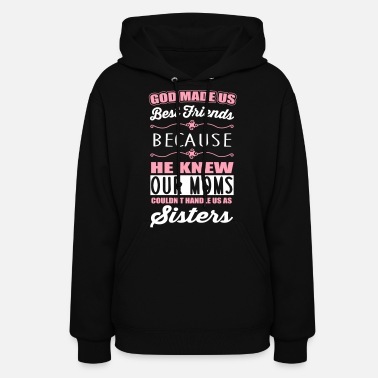 Whether you want to wear matching outfits, matching jackets, or just need cute best friends sweatshirts, you will love the amazing selection that we have to offer. Spreadshirt has just what you are looking for, whether you are looking for a serious design or some a little witty or clever. 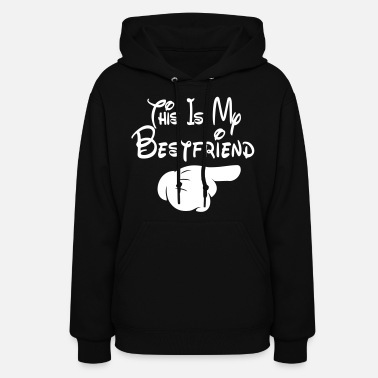 From cool guy’s designs, to funny girl’s graphics, everyone is sure to be jealous of your new matching friend hoodies. Are you looking to create your own custom hoodie? Spreadshirt is the #1 source for Hoodies online! Get started now!